Hibernian can confirm that promising striker Lewis Allan has joined Ladbrokes League One club Forfar Athletic on loan until the end of the season. Centre-forward Allan – the Development squad’s leading goalscorer last term – made his debut for his new club on Saturday during the 4-1 home win over Stenhousemuir. Allan set one of the goals up for the League One leaders and will now be available to face Hearts in the Scottish League Cup tie on Tuesday evening. The 18-year-old made his first team debut against Falkirk last season before gaining further experience during a loan stay at Dunfermline Athletic. 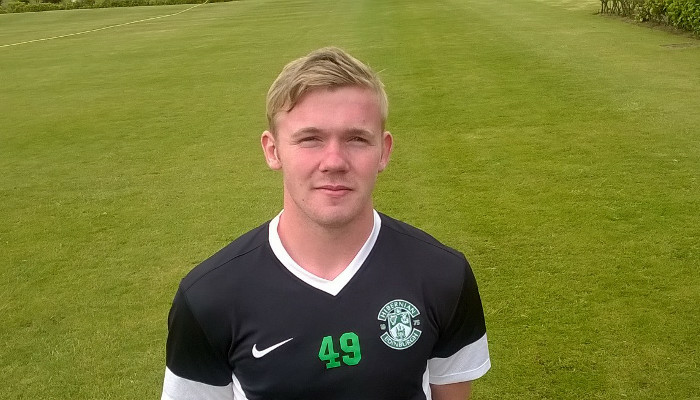 Speaking exclusively to hibernianfc.co.uk, Allan said: "I'm delighted to be playing first team football. "It really is a step up from playing in the Development League in terms of the intensity and the fact that you are battling to earn three points in every game. "Forfar are challenging for promotion this season, so it's a great environment to be in. "I'm hoping to gain a lot of experience from playing first team football week in, week out; I can only benefit from doing that. "Plus I'm learning from playing alongside the likes of Derek Young and Rab Douglas. 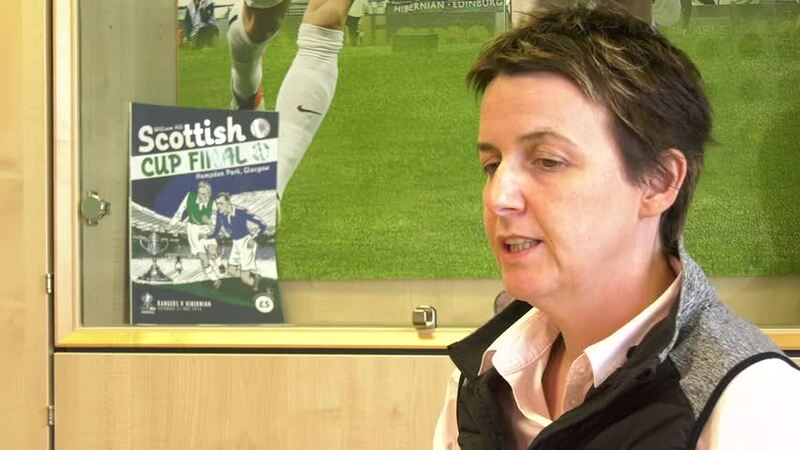 "I'm really looking forward to helping Forfar and I'm very excited about it." Throughout the transfer window follow #Hibs via the club’s social media channels – Twitter and Facebook.